The TeKu glass is designed by an Italian sensory analyst and a top craft beer brewer for the specific reason of improving the craft beer drinking experience. Made in Germany by Rastal – one of the world’s finest glassware manufactures. 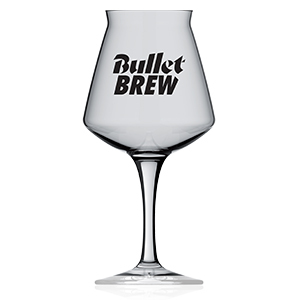 The TeKu glass is widely recognized as one top beer glasses available today.